The Osso is a fun, playful, and beautiful chair designed by Ronan and Erwan Bouroullec for Italian brand Mattiazzi. Composed of locally harvested, chemical-free wood panels, the chair is fabricated with high-tech modeling equipment that runs on solar power. The designers say that it's the "sensuality of the wood" that makes the object. 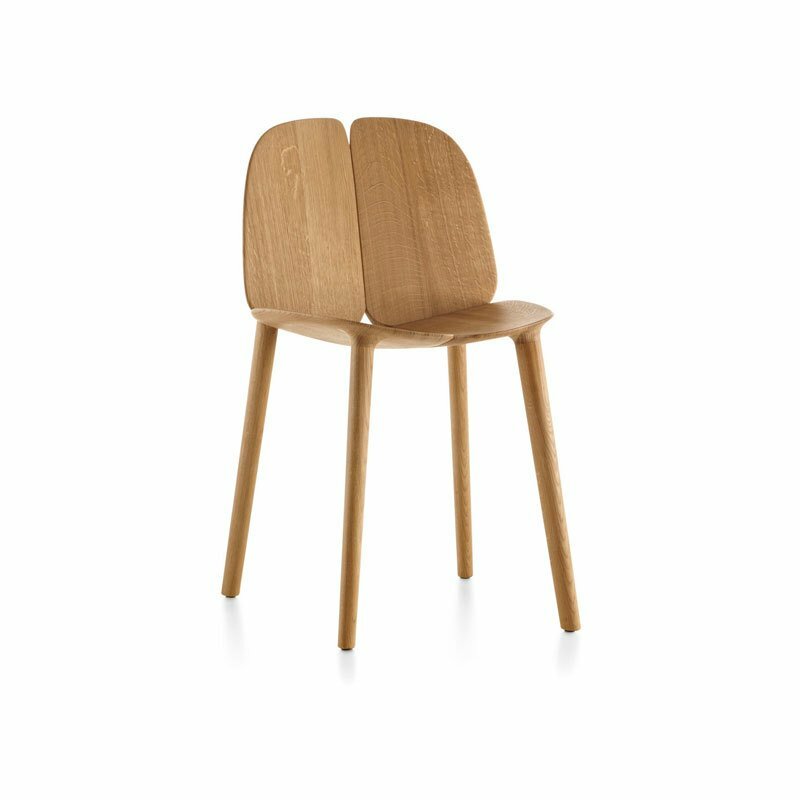 The Osso Chair is available in a variety of colors: black, blue, green, dark gray, pink, white, natural ash, natural maple, and natural oak.